That’s the question many people ask when they come across Vulkan RT in their Programs. At first glance, it almost looks like a virus. But don’t worry. It’s not dangerous. Vulkan is a 3D graphics and computing API that can enhance your PC experience. Where Can I Download Vulkan? Should I Remove Vulkan Runtime Libraries from My Computer? Is Vulkan API Available for Mac OS? Why Did My Software Flag Vulkan as a Threat? 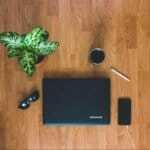 What if I Have Multiple Versions on my Computer? What is the Function of Vulkan Runtime Libraries? This is going to get a bit nerdy, so stay with us. Vulkan Runtime Libraries (or VulkanRT), is what we call an “Application Programming Interface,” or API, manufactured by a company called the Khronos Group. An API is a script that allows two pieces of software to communicate quickly. It does so by keeping logs, or “libraries” of code that your computer can understand without having to seek out the information. Whenever those two pieces of software attempt to communicate, your computer resorts to the libraries to remember how to facilitate their interaction. You could think of it as notes that your computer writes on its hand, or on the bottom of its shoe, to cheat on a test. Because the information is all right there on the hard drive, your computer doesn’t have to remember it. In this case, the Vulkan API facilitates a conversation between your graphics card and whichever video game or piece of software (but honestly, it’s mostly for gaming) that you’re running. After all, a lot of today’s video games are super high-quality and send tons of information to the graphics card driver. The Vulkan Runtime Libraries store all of that information so that the video card knows how to process that information whenever they come into contact. 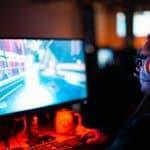 Now, companies like Intel, Nvidia, and AMD know that their products are popular with gamers. They want to optimize their graphics cards to entice gamers to buy them. If they can provide the best graphics for video games, more players are likely to choose theirs over another company. So, these manufacturers all included Vulkan as a feature of their latest upgrade. This gives gamers immediate access to software that improves their gaming experience. But, many non-gaming PC owners incidentally found themselves with Vulkan Runtime Libraries in their Control Panel after upgrading. Unfortunately, not every video game supports Vulkan. Microsoft has their own 3D graphics API, DirectX, so most of their games (e.g., Minecraft, Halo, etc.) aren’t compatible. It is also supported by several game console emulators and game engines. Veteran gamers know that Vulkan Runtime Libraries is undoubtedly not the first graphics enhancement API. This concept has existed for quite a while. It’s the successor to OpenGL, Vulkan’s first attempt at graphics optimization. And as we pointed out above, Vulkan is in close competition with Microsoft who makes a 3D API called DirectX. Low overhead: consumes less energy than other APIs. Built for mobility: Works well on tablets and other mobile devices. Unified management: Handles graphics tasks and computer tasks simultaneously. Complexity: More difficult to use/optimize than its predecessor. Requires more maintenance: Needs to update more often than OpenGL. Not universal: No graphics API is compatible with everything. That being said, you’re not going to find graphics enhancement better than Vulkan Runtime Libraries. Some argue that DirectX is on-par, but it’s not a clear winner in the debate. Are you looking to optimize your gaming experience with Vulkan? 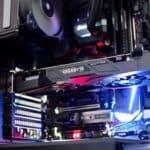 If you have an Intel, Nvidia, or AMD graphics card, you probably already have it on your computer. The API was added as a feature in each of those company’s latest upgrades. You can check to see if it’s already installed by typing “Vulkan” into the search bar on your Start menu. Or, you can check your computer’s Control Panel. If it’s already installed on your computer, you should see it there. If it’s not there, you’ll have to install it. Unfortunately, the only way to install Vulkan Runtime Libraries on your computer is to upgrade your drivers. And to upgrade your drivers, you’ll need to have one that supports Vulkan. Otherwise, the upgrade won’t do anything. Depending on the type of driver you have, you’ll need to go to the manufacturer’s website and follow the instructions for upgrading your driver. Every driver manufacturer has a different process for upgrading. We’ll use the example of an Nvidia driver to show you how we did it. If you have an Nvidia graphics card in your computer, you should follow these instructions. Head to the Nvidia GeForce Experience website. Click “DOWNLOAD NOW” to install GeForce Experience. This is a software program that manages your driver settings. 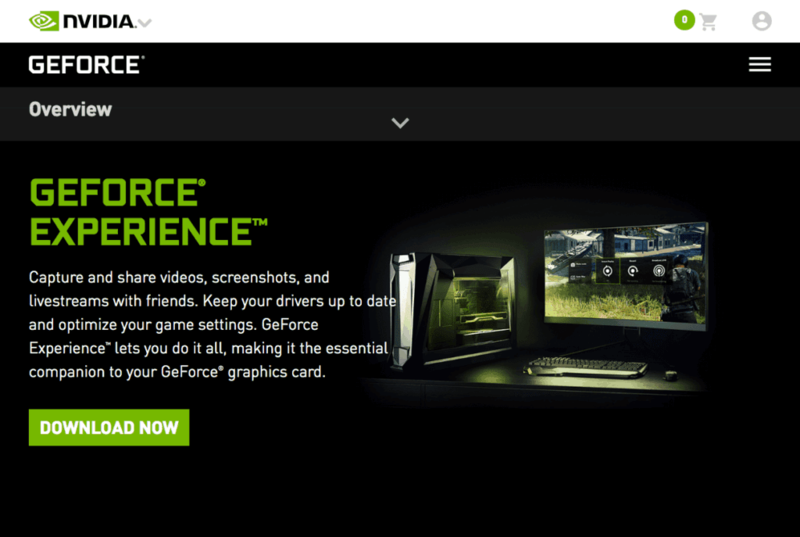 Upon installation, GeForce experience will automatically check for updates. It will send notifications whenever a new upgrade becomes available. If GeForce fails to update your driver, you can manually download an upgrade. Start by opening the Device Manager. Once you’ve accessed the Device Manager, click the display adapters icon. Your Nvidia driver should appear in the dropdown menu. This will give you the name/model of your driver. Then, head over to the Download Drivers page on Nvidia’s website. There, you can select your product from a series of dropdown menus, and the site will find the right upgrade for you. In this example, we’re working with an Nvidia GeForce GT 335M driver (as we saw in the Device Manager/Display adapters screenshot above). So, we’ll need to use the menus to identify our product. After you select your model, click the “Search” button. The interface will return the best Nvidia driver upgrade for you. Click “Download,” follow the instructions, and you should be good to go. Some other manufacturers have a similar process. To upgrade an AMD graphics driver, you’ll follow the same steps. With companies like Intel, however, you may need to download a support assistant first. As we’ve pointed out above, there’s no real reason to uninstall the Libraries. But, if you don’t plan on playing any games that require it, we understand that you may want to get rid of it. Please note: Once you remove it from your computer, you’ll have a tough time reinstalling it. You may need to buy a new graphics card if you decide that you want to get it again. Go back into the Control Panel or App Wizard. 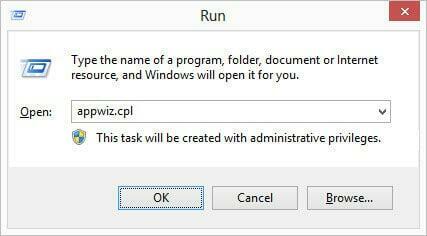 You can access this by typing “appwiz.cpl” into the Run Taskbar in your Start Menu. Within the Control Panel, scroll down until you find Vulkan. Right-click it and select Uninstall/Change. 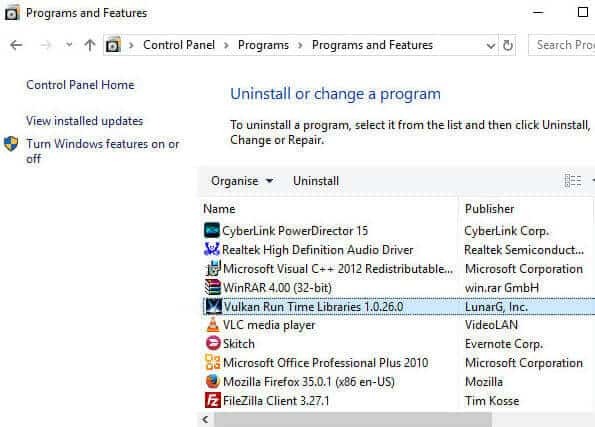 When prompted, verify that you want to uninstall the program. After that, you won’t have to worry about having Vulkan on your computer anymore. PCs are the equipment of choice for most gamers. However, there are a few Mac users out there, too. And many of them have the same question: Can I download Vulkan Runtime Libraries for my Mac computer? For a long time, Vulkan wasn’t compatible with the Macintosh operating system at all. But in February of 2018, the API company announced that their applications would be enabled on Apple platforms. It only makes sense, given the fact that most Macs are equipped with either an Intel or Nvidia graphics card. But, Mac doesn’t want people to download Vulkan because they have their own API called Metal. They’d prefer their customers use that. So, you can’t download Runtime Libraries directly. Instead, you can download MolkenVK, Vulkan’s open source, Mac-friendly API that operates within Metal. 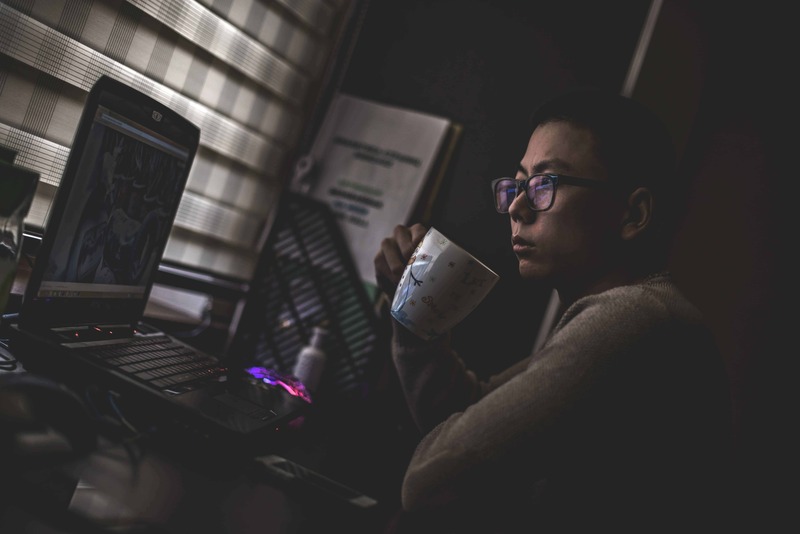 It has similar features to other Vulkan products and offers many of the same benefits. Go to the MoltenVK website and download it directly. 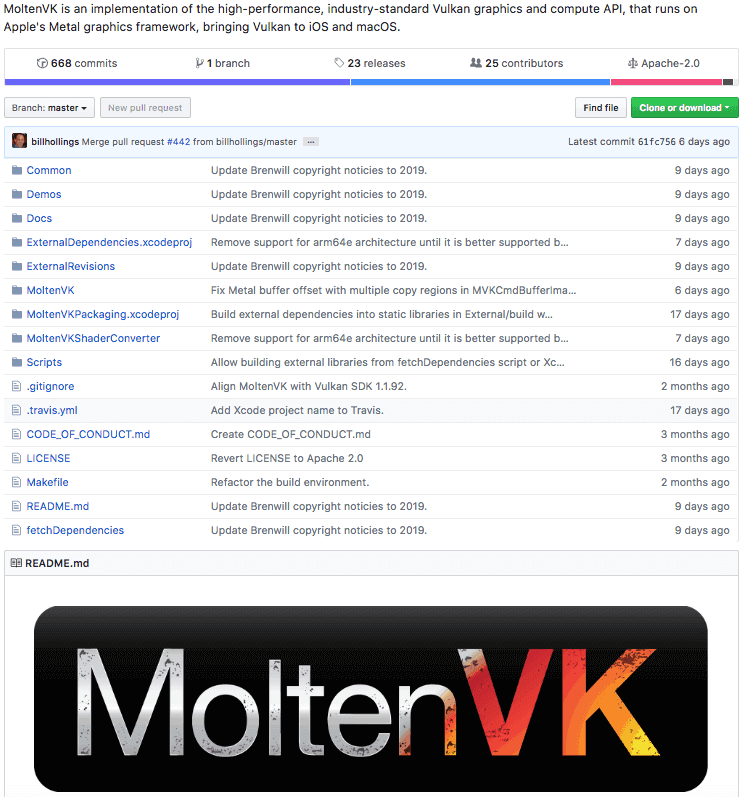 Download it from the MoltenVK Github site (the home of all things open-source). Both sites are pretty self-explanatory. All you have to do is click “Download,” follow the instructions and let the API do its thing. In some cases, antivirus software may detect Vulkan RT and notify you of a threat. Let us reiterate: It’s not a problem. The Libraries won’t cause any damage to your computer. The reason that this happens is that Vulkan is usually installed in the background. It comes as a feature on your Nvidia or Intel graphics card. As a result, outdated antivirus software may not recognize it. Or, you may be working with freemium antivirus software that you haven’t yet subscribed to. In those cases, you may receive a warning because the antivirus software isn’t running at a premium level. These are both easy fixes. You either need to delete your antivirus software and get a new one, start paying for a premium account, or find another free trial and use that until it stops working. Of course, this isn’t ideal. The software takes up a lot of space, and two or three versions can cause bloating in a PC. Unfortunately, Vulkan hasn’t done a great job at making each version of their software overwrite the last. So, you may need to go and uninstall each new version manually. It isn’t hard. You can follow the de-installation instructions we outlined above. But, you’ll need to make sure that you remove the right version. 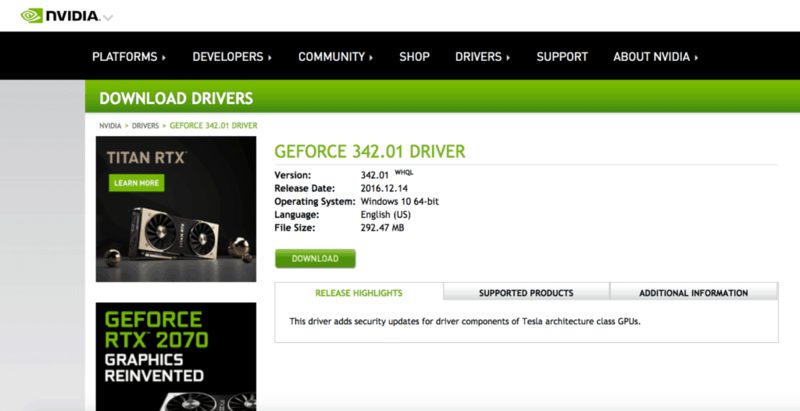 We recommend that you use the Nvidia Download Drivers page to identify the latest version. That’s the one that you’re supposed to have; you can remove all of extra, outdated versions. We know it’s jarring to open up your Control Panel and find different software that you never knowingly download. But honestly, Vulkan is nothing to worry about. Even if there are several versions on your computer, they’re pretty easy to delete. At the very worst, you’ll experience some killer graphics next time you play Quake. And if gaming isn’t your thing, you probably won’t even notice it.